Yup. With you all the way on that. which talks about how Vincent could see things we cannot.. I agree that the actor’s portrayal was perfect. Thanks for commenting. Heading over to yours now. 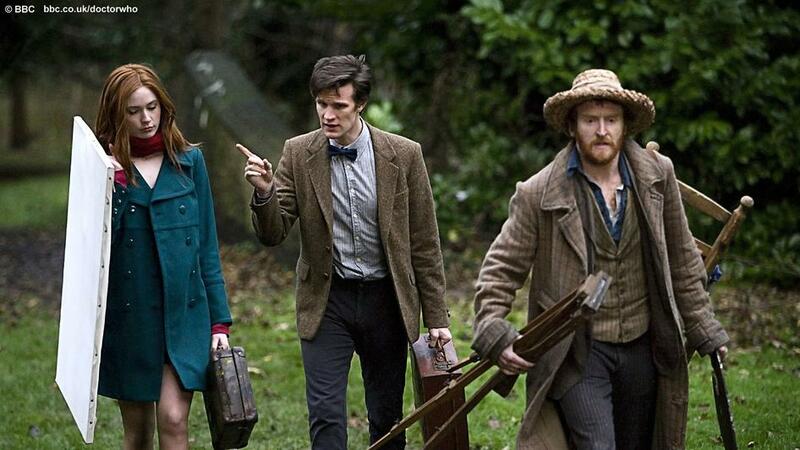 Tony Curran was remarkable in this terrific episode. Yes, it made me tear up, as well. I really connected with Curran’s tortured, unappreciated van Gogh. And the ol’ invisible monster gambit was used to great effect here. Thanks for the link, Joe, and for the comment.